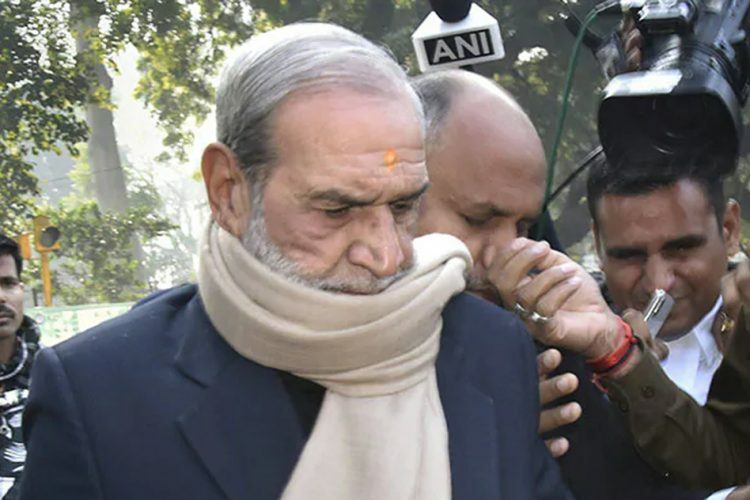 A death penalty was awarded to convict Yashpal Singh, 55, by the Delhi Patiala House Court for killing two men in the 1984 anti-Sikh riots. Another convict, 68-year-old Naresh Sherawat, has been awarded life imprisonment. Singh was accused of killing two men in south Delhi’s Mahipalpur during the riots. 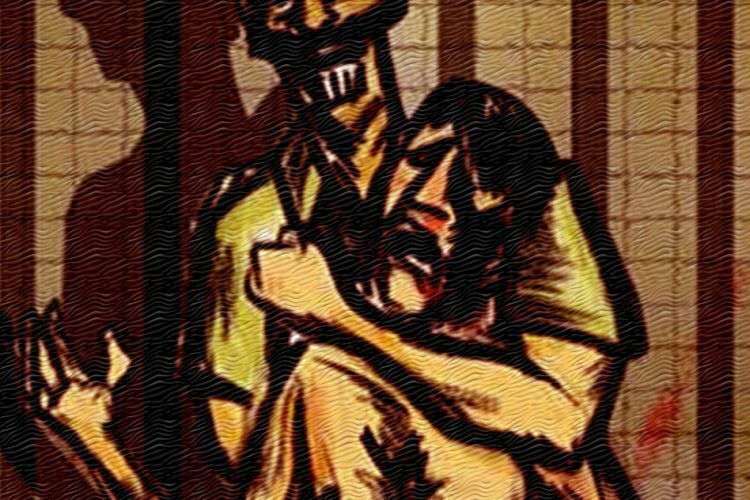 This was the first time that someone was awarded a death sentence since 1996 when a butcher, Kishori Lal, was sentenced to death by lower courts for his involvement in at least five cases. The death sentence, however, was later reduced to life imprisonment by the Supreme Court. Following a complaint filed by Santokh Singh, brother of Hardev Singh, a case against the accused had been lodged, said a report by The Indian Express. Additional Sessions Judge Ajay Pandey held the proceedings inside the Tihar Jail. While Sherawat was a worker at the Mahipalpur post office, Singh was a transporter. Following the then Prime Minister of India Indira Gandhi being assassinated by her Sikh bodyguards, an unruly mob broke free to seek vengeance. More than 2,800 innocent Sikhs were murdered. They were looted and had their property destroyed. 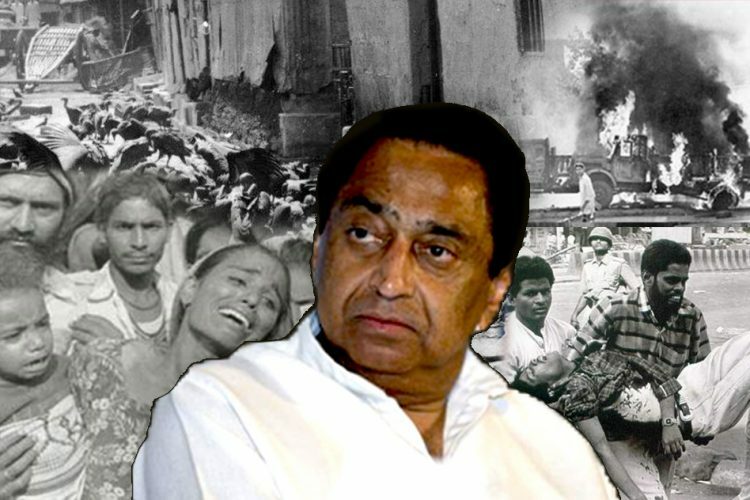 The violence took place all over the country, but most of the damage was caused in Delhi. Women were brutally raped and people were dragged out of their houses and burnt alive. The mob carried weapons like knives, clubs, iron rods and combustible material. They stepped into Sikh neighbourhoods and killed any Sikh they came across and destroyed their houses and shops. The perpetrators stopped buses in order to pull out Sikh passengers and lynch them. Buses were set on fire and people burnt alive. Several women were gang-raped. The terrifying massacre remains to this day a blot in the country’s history. NDTV reported that the verdict was welcomed by Punjab Chief Minister Amarinder Singh, who said that justice has finally been served. “Hope the others involved in the attacks are also soon brought to book for their horrendous and inhuman acts,” he said. The Chief Minister’s party is also “proud and fortunate”. “The Congress’ stand is clear. This is a legal process, a legal process which must be allowed to work out its course and we are very proud, happy and fortunate that it is working out its course,” Congress spokesperson Abhishek Manu Singhvi said. On November 1 in 1984, 800-1,000 people armed with weapons attacked Hardev Singh and two others while the three were at their grocery shops. 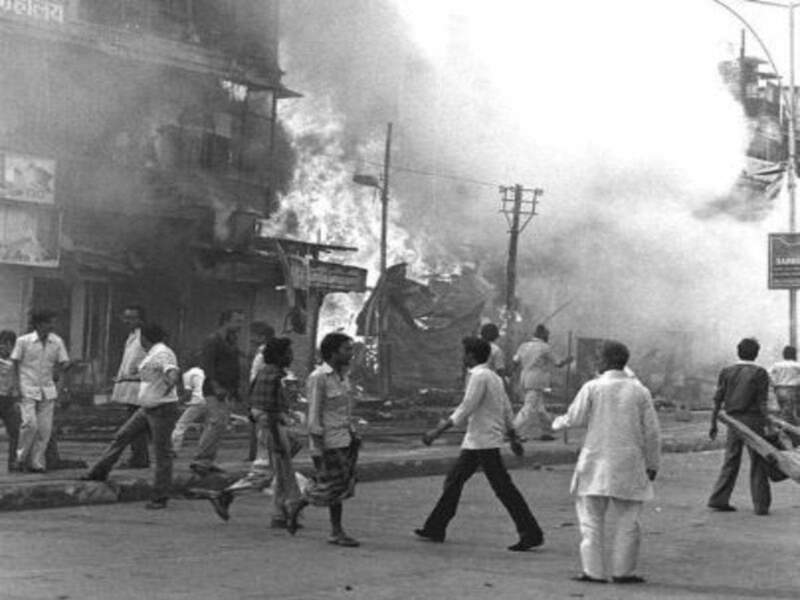 The mob, which set their shops on fire, carried rods, hockey sticks, stones, and kerosene oil. Hardev Singh, along with the two others, escaped to their friend Surjeet Singh’s house and locked themselves inside, and was later joined by one Avtar Singh. 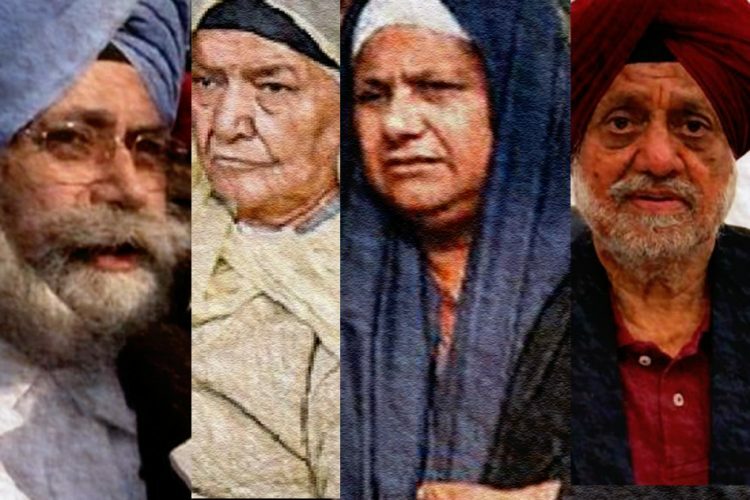 The mob, following them to the house, brutally stabbed Hardev Singh and threw everyone out of the balcony. “Tyres were hung around their necks and burnt. As they struggled, the attackers laughed and said ‘they’re like dancing monkeys’,” recalled an eyewitness and relative of both victims. The mob poured petrol on them and filled their mouths with a powder which caught fire. Avtar Singh and Hardev Singh, despite being rushed to the Safdarjung Hospital, succumbed to their injuries. Unfortunately, this case had to be closed in 1994 by the Delhi Police due to lack of evidence. The Special Investigation Team, which was formed in 2015 and appointed by the Supreme Court, probed the 60 reopened cases out of the total 293. Last week, it successfully got a conviction in the first case. “People from only one community were targeted. It was a genocide. 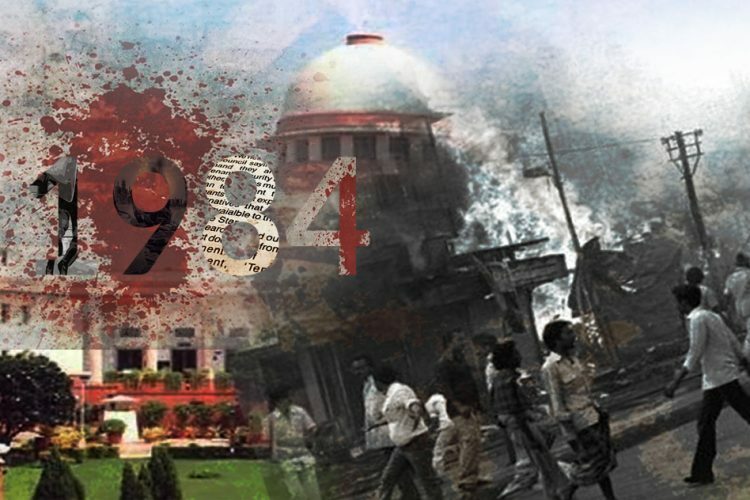 The incidents had an international effect and it took 34 years to get justice. A signal should go to society to deter them from committing such horrible crimes. This is rarest of the rare case which calls for the death penalty,” said the SIT. “Untraced report” was filed in 52 cases. Eight cases are being investigated, and out of these, there are charge-sheets for five. 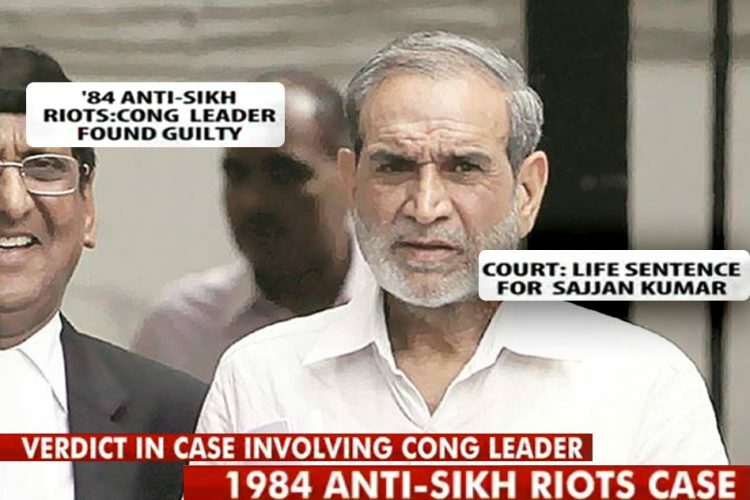 However, the rest, senior Congress leader Sajjan Kumar is an accused in them, are yet to be investigated. The accused have been held guilty under 302 (murder), 307 (attempt to murder), 395 (dacoity) and 324 (voluntarily causing hurt by dangerous weapons or means) of the Indian Penal Code. A fine of Rs 35 lakh has been imposed on each of the two accused, and the amount will be provided as compensation to the families of the two deceased men, reported Live Law. The accused’s advocate, however, claimed that the attack was only a sudden flare-up, but was not planned. As Union minister Harsimrat Kaur Badal has rightly said, the verdict has indeed given “Sikhs a ray of hope”. The verdict proves that justice will be served and one will inevitably face severe consequences to his or her crime, no matter how many years it takes. 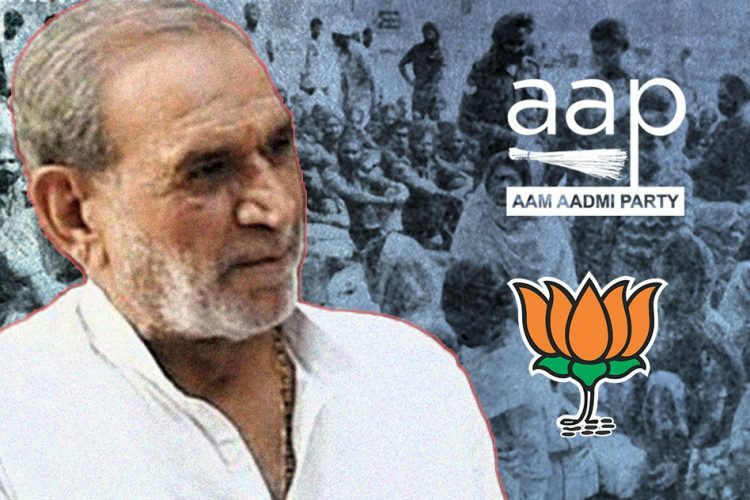 BJP & AAP Claim Credit For Conviction Of Sajjan Kumar In 1984 Sikh Riots: Do They Deserve It?